Do you have a bantam rooster or hen that is the best in its breed? 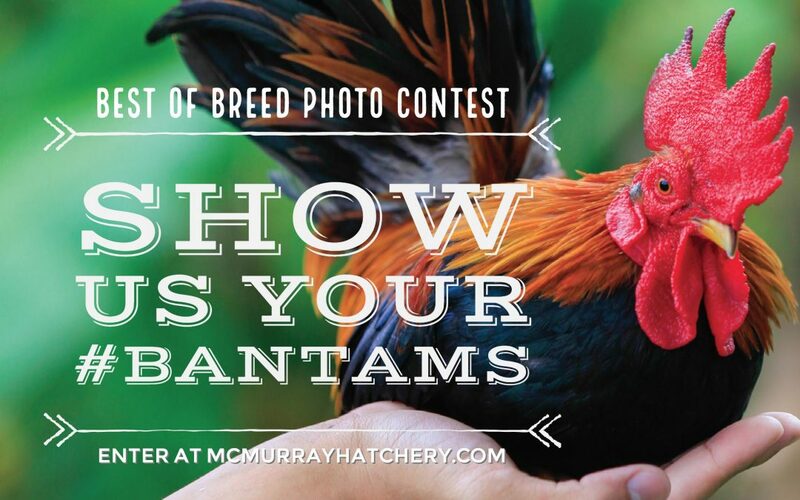 Over the next three weeks, we are looking for images of Bantams who exemplify their best in breed to be featured in our upcoming catalog and/or website. Entries should be a clear, close-up photo highlighting your bird’s breed and features. 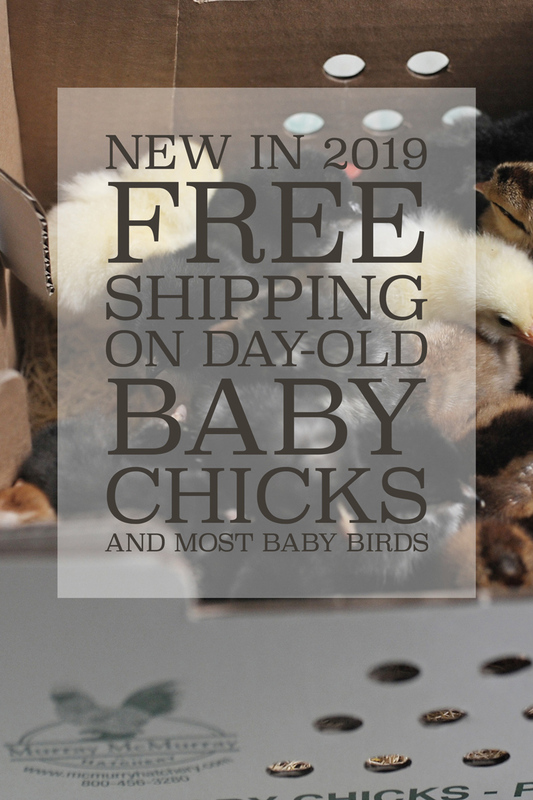 Be sure to include your bird’s breed in your entry. You are welcome to submit multiple photos, however only one prize per entrant will be awarded. Please note, you will be required to create a login on our website in order to enter. Click here to view the complete set of rules. Winning photo(s) will receive a $50 gift certificate to Murray McMurray Hatchery. All entries will be eligible to be selected by our staff for use in our catalog or website. Photos selected for use on our website or in our catalog will receive a $50 gift certificate to Murray McMurray Hatchery. Photos selected for use on our website will be announced in early July. Photos selected for use in the 2018 catalog will be announced in late October. May 25 – June 16, 2017: Enter the contest by uploading your photos. June 17 – June 23, 2017: Vote for your favorite photo online. July, 2017: Winning photos will be announced via our newsletter and social media. October, 2017: Photographs selected for use in the catalog will be announced.